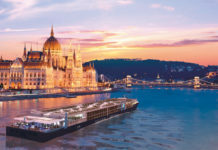 The newest member of the Oceania Cruises fleet, Sirena, set to debut in April 2016, will feature two new speciality restaurants, Tuscan Steak and Red Ginger, with the Grand Dining Room transforming into Jacques Bistro for lunch. Tuscan Steak, a completely new restaurant concept inspired by both Oceania Cruises’ traditional steak house, Polo Grill, and the line’s authentic Italian restaurant, Toscana, offers succulent steaks and seafood with a Tuscan flair, such as iberico de bellota pork chop with gaeta black olives and Maine lobster fra diavolo. Red Ginger, the contemporary Asian-inspired restaurant currently available on sister ships Marina and Riviera, will offer familiar culinary delights such miso glazed sea bass and lobster pad thai. Available for lunch, Jacques Bistro, in Sirena’s Grand Dining Room, will offer elegant French fare and feature signature dishes by legendary chef Jacques Pépin, such as lemon sole fillet with seafood cream sauce and braised oxtail terrine. 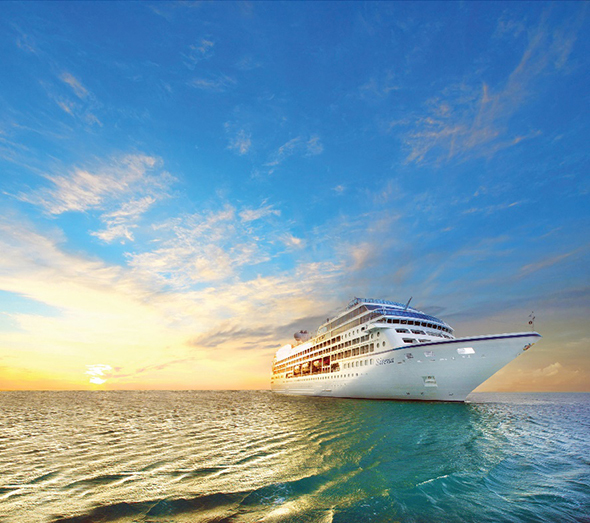 Scheduled to enter service on 27 April 2016 with a 14-night cruise from Barcelona to Venice, 684-guest Sirena will feature a mix of classic destinations and exotic new ports of call, including the famed beaches of Gaeta, Italy; the pristine rainforest of Golfito, Costa Rica; and the well-preserved provincial township of La Paz, Mexico. 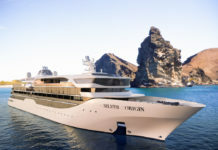 Following the award-winning design blueprint of its sister ships Regatta, Insignia and Nautica, Sirena will feature a world-class fitness centre and spa, six lounges and bars, a casino, and 342 lavish suites and luxurious staterooms, nearly 70 per cent of which feature private verandas.